Quick, what's your No. 1 qualm about smartphones? 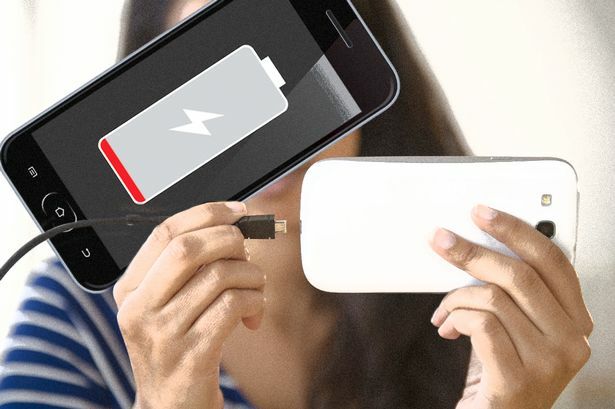 Chances are, you said "battery life." Most smartphones today, even high-end ones, barely last a day of heavy use. Apple is looking to fix that problem with a new patent, filed in March and published Sept. 3, that describes a "fuel cell system for a portable computing device." The patent envisions a system consisting of a fuel cell, which converts fuel to electrical power, an interface to the portable computing device (e.g. 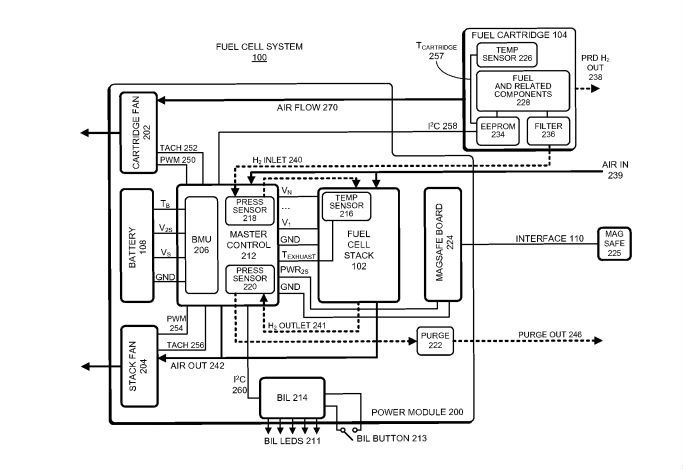 smartphone) and a controller that monitors the state of the fuel cell and controls it. As far as patent applications go, this one seems pretty broad; for example, it mentions many possible fuel sources, ranging from lithium hydride and water mix to liquid hydrogen. The patent posits that a hydrogen fuel cell could "enable continued operation of portable electronic devices for days or even weeks without refueling" (wouldn't that be dreamy), but also immediately mentions that it's "extremely challenging" to design portable, cost-effective hydrogen fuel cell systems.